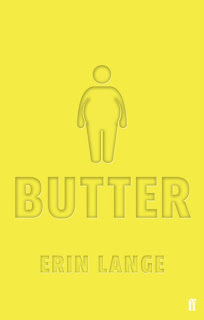 I have the great pleasure of being today's stop on the blog tour for Butter by Erin Lange. I absolutely loved Butter. 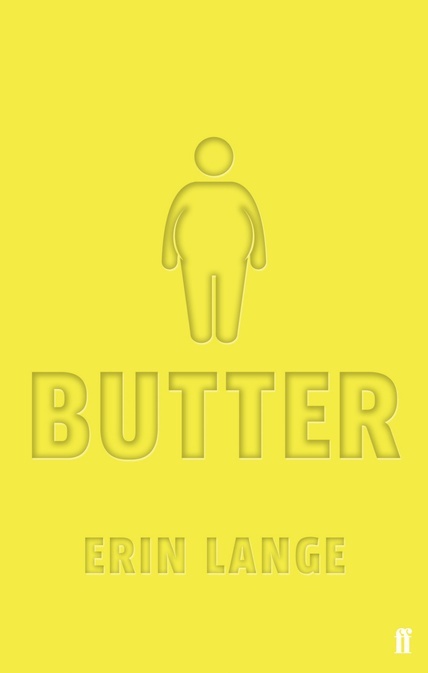 It was an amazing story about an overweight teenage boy named Butter who has been bullied because of his weight and feels very isolated. One of my favourite aspects of the book is the bullying involved, mostly because of the way in which it is presented as a very grey area. 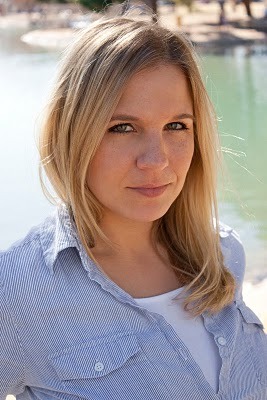 Today, I have an interview with one of the characters from Butter, Parker. Parker befriends Butter after Butter creates a website claiming to eat himself to death on New Year's Eve. Parker Johnson has all the money in the world, but that doesn’t stop him from gambling for more. As Scottsdale High’s resident bookie, he takes bets as often as he places them. For Parker, it’s not about the cash. It’s about the thrill of the win. And this kid Butter’s suicide stunt is a gold mine. Q: Isn’t there something a little wrong about placing bets on someone’s death? Parker: Ah, come on. He’s not going to die. He’s just going to have some major gas the next morning. Q: What kind of bets are people placing on Butter’s last meal? Parker: Mostly whether he’ll go through with it. I’m going to clean up on those bets, because most guys are betting against, but I’ve been hanging out with Butter, and the kid’s got some guts. He’s totally going through with it. I just wish I could figure out if he’ll put the chocolate-covered crickets on the final menu. Odds are one-to-one on that. Even money. Q. You and Trent are planning a surprise for Butter before he “kicks the bucket.” Can you tell us about it? Parker: That was all Trent’s idea. I’m down for it, but I wish he’d leave my car out of it. If I crash another ride, my parents say my next car will be some used piece of junk. Q. And what would your parents say about you throwing a party while they’re out of town? Parker: As if they’d ever find out. Anyway, if they get suspicious, we’ll just move the party across the street to Jeremy’s. His parents are never home. They don’t even live there. Best. Parties. Ever. That’s why we keep that fool around. Q. Did you know Jeremy was the one who gave Butter his nickname? Parker: Yeah, I heard something about that. Butter pulled some epic stunt with a stick of butter, I think? Man, that guy has got some crazy ideas! Wonder what he’ll do after this whole “last meal” thing. Q. One last question. Do you know Butter’s real name? Parker: Sure, it’s… um… huh. I guess I don’t. Fab post - kind of hits the nail on the head!